Hi everyone! Since this is the beginning of a new year and we have some new viewers, I thought it would be nice to introduce myself again and welcome you here. So glad you decided to take a look. 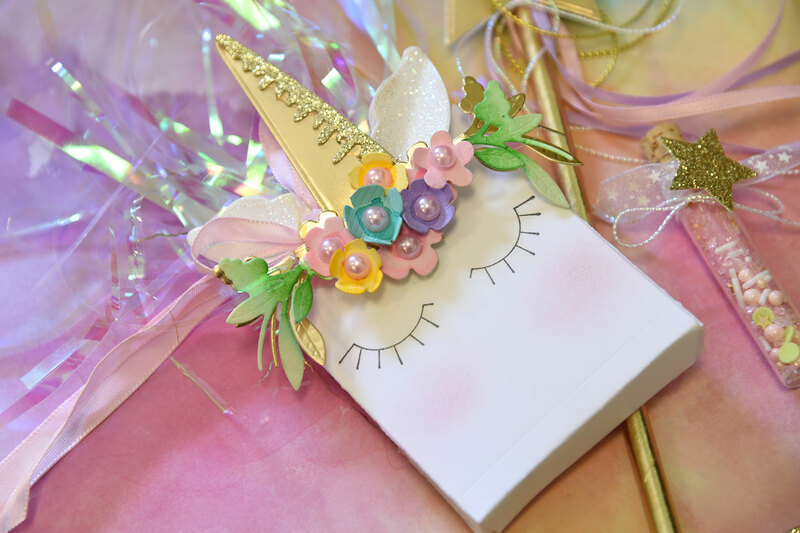 My name is Debi Adams and I am in house designer with Spellbinders as well as a collection designer. 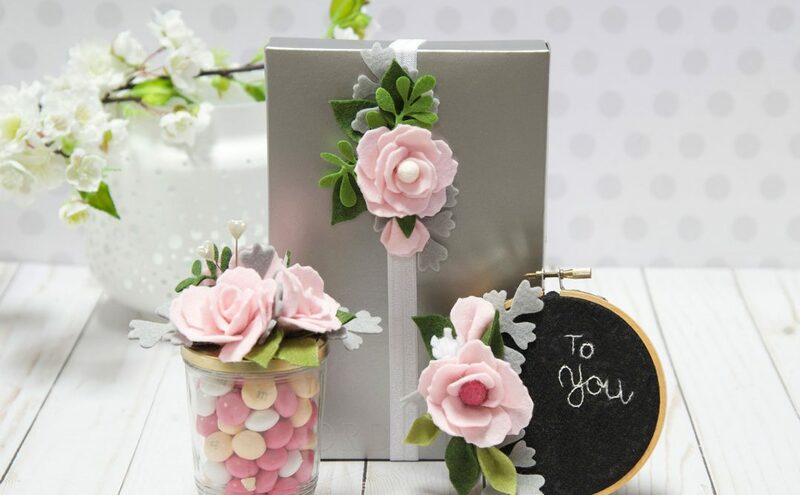 I love arts and crafts and anything that adds style or pretties to an event, room or occasion. I love giving away my goodies too! 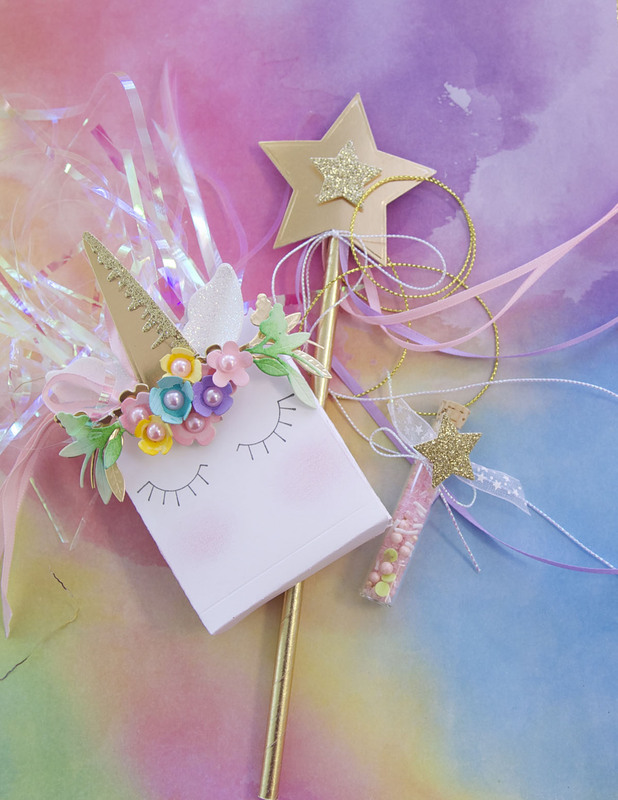 Today I am bringing you a few ideas for a Unicorn Party. I think that some of my die and stamp choices might surprise you. You might even own a few already. Let’s take a closer look. 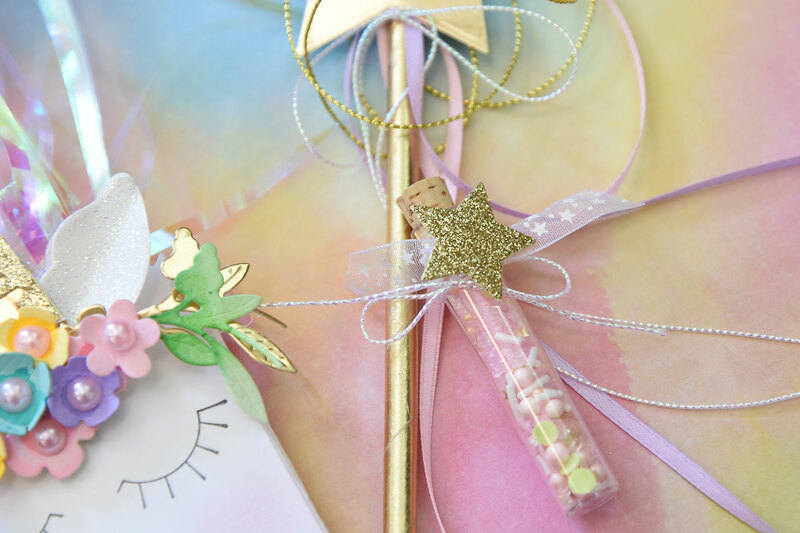 I have three different party favors, the unicorn bag, the wand, and the unicorn sugar in a vial. All are fairly easy to create and definitely add some charm to a party table. The unicorn bag is cut from my Bag N Tag from my “Market Fresh” Collection and stamped with the eyelashes from “Wink, Wink” from the “Love, Set, Match” line. The “ears” are the lips from “Wink, Wink” and die-cut from iridescent cardstock. I used, are you ready for this, the carrot from “Peas and Carrots” from “Market Fresh” for the gold horn. The flowers are Floral Berry Accents. I cut them from green and gold cardstock and embellished them with pearls. 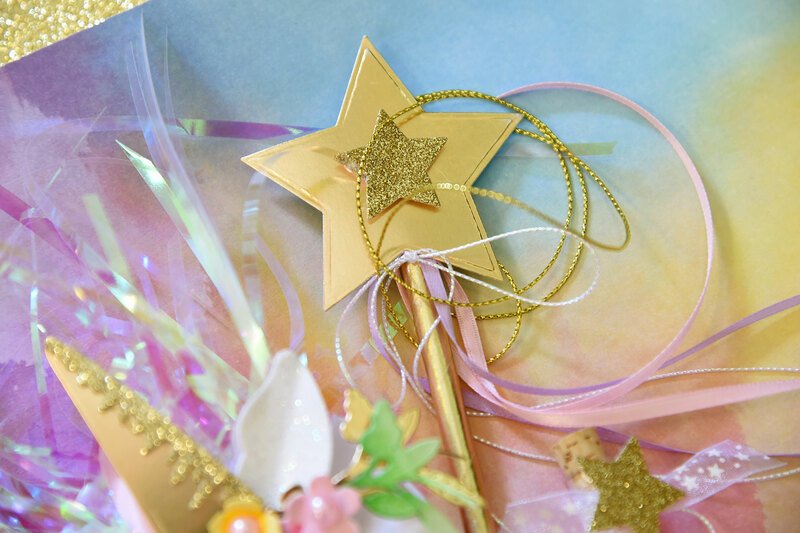 A gold straw was the base for the unicorn wand and I decorated it with Star dies. One is cut from gold cardstock and the other glittered cardstock. I added some ribbon to make it more magical. What party would be complete without a little bit of sugar? These little vials were filled with a variety of mini-sprinkles and sugar, the perfect magic mix! Ribbon and a glittered, die-cut star embellished the jar. So which is your favorite? Would you do this theme for a baby shower, birthday or bridal shower? Any way you choose to decorate, I’m sure you will have a lot of fun in the process. Plain Cardstock of Your Choice (I used White, Pink, Aqua, Yellow, Lavender and Mint Green), Gold Cardstock, Gold-Glittered Cardstock, Iridescent-Glittered Cardstock, 1/8″ Ribbon of your Choice, Iridescent Skinny Twine, 1/4″ Sheer Printed Ribbon of Your Choice, Gold Straws, Glass Vials (SKS Bottling Company), Small Pink Half Head Pearls, Black Ink by Hero Arts, Intense Black and an Acrylic Block. Oh hey, let’s get this year started off with a bang. 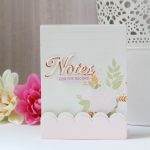 Leave a comment here to be entered to win all the projects I created and my new “Wink, Wink” stamp and die set. What do you say? Please leave a comment on this post by Sunday, January 14, 2018 11:59 pm EDT for a chance to win. The winner will be announced on Tuesday, January 16th. I will also email the winner. Thanks for joining me here today! Join me again next week for a Valentine’s Day project! Or see my work here. This is the cutest ever! 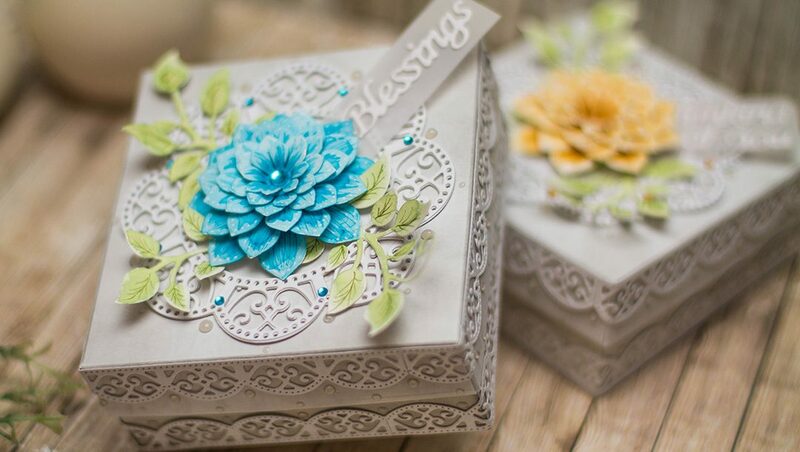 What a clever way to use stamps and dies in a different way than intened. This would be a fun way to celebrate a little girls birthday party. Thank you for sharing! Thank you Cindy. It’s always fun thinking out of the box…well most of the time. Lol. Thanks Elena. 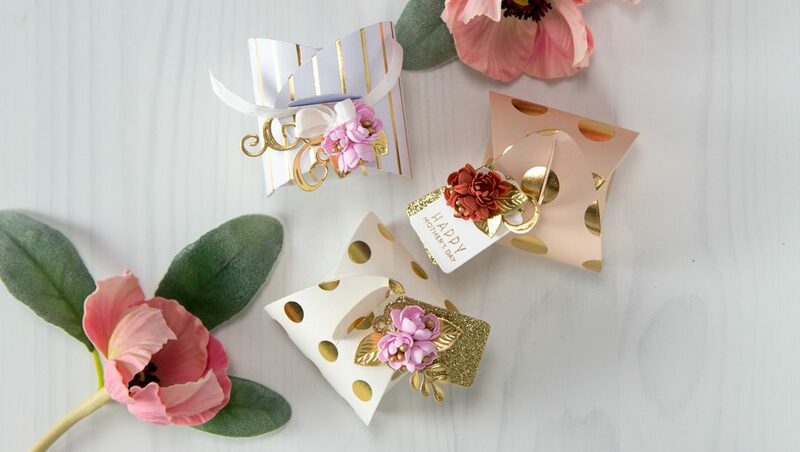 Always trying to extend the life and purpose of dies and stamps and if it’s for a party, all the better :). Perfect for a little girl’s party! I think so too Sue! Linsey, how sweet of you to come here as well! It’s always good to hear that the instructions were helpful and that you liked the projects. Thank you. I cannot wait to see what you make! I absolutely love this. I love dies that have another use. I feel the same way. I really like to see what my stash has to offer, recycle it a bit perhaps, and then add one or two others with it to make it fresh. Thank you for your kind comment. Thank you Pam. So appreciated. I love pushing the envelope and trying to make unique things. Fabulous idea for my youngest granddaughter BD card she loves unicorns ! So good to hear that your granddaughter loves unicorns. They are so trendy right now. Thank you for posting a note. Adorable for a Rainbow Unicorn Tea, complete with fiber sandwiches and tea cakes! For the little girl in all of us! What a great idea to finish out the whole unicorn theme with a tea party! Tea parties for little girls are still quite popular. Thanks for sharing. 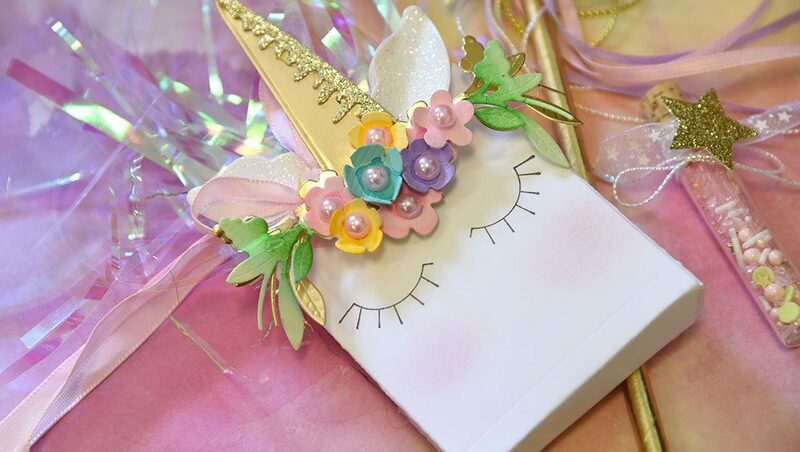 So adorable, the little flowers and the added glitter dimension on the horn. It’s just too cute,you did such a great job. Thank you Lisa. I always find those little details finish off the project. Much appreciated! Debi, you are so clever!! Love your sweet Unicorn!!! Hi Beverly! Good to hear from you and thank you so much! No little girlie unicorn birthday party opportunities yet…but come March, I get a granddaughter! I absolutely love this project. I will be using your tips. I love all things Unicorn. They make the world so magical…lol. Thank you for sharing. Debi, you are amazing, I just love the Unicorn party set, girl you need your own craft show, you are must too good. Hugs, I miss you lots. Oh Ms. Terre! I so miss you too! So glad to see you here! Thank you for leaving a sweet comment. What a cute collection of projects. I was most surprised by the lips, using them as ears was ingenious. Thanks for the inspiration. Thank you Olive. So appreciated. :). I’m so glad that I ran across this website through Facebook. 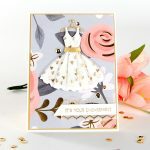 For several months, I had been debating between Cricut and Silhouette die cutting machines. By being a beginning crafter, I wanted to find a cost effective machine so I’ve considered using older models of the aforementioned machines. Looking at your amazing crafts let’s me know that there’s a new machine sheriff in town and I’ll definitely be investing in one and not settling for a used, cost effective machine. 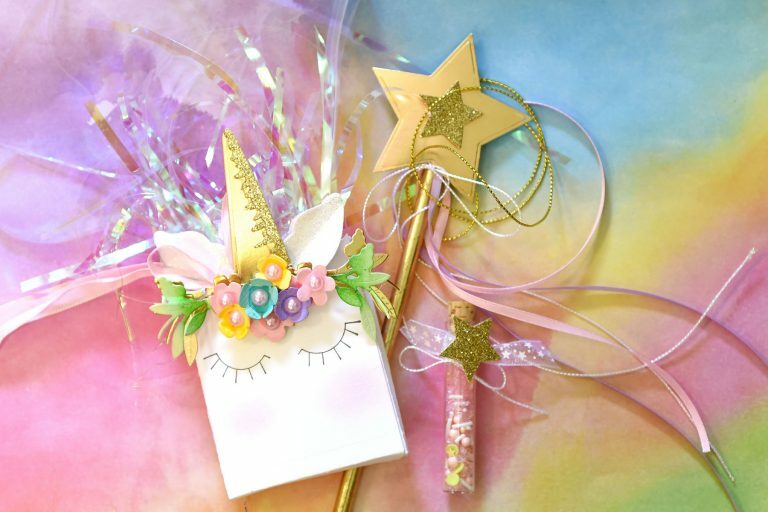 And these unicorn favors that I’ve seen are perfect for my daughters upcoming 5th birthday so I have a few months to get everything done. Thanks so much for your amazing inspiration!!! So happy to see you found us too Lekeshia! We do have an amazing machine that performs well and looks great! Hope to see your unicorn projects soon! Bet they will be adorable. Thank you. Sharon, this is the perfect project. Easy but colorful and fun! 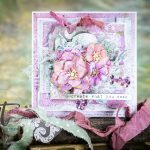 I never make what I call projects – only scrapbooks and cards. However, you have tempted me to make the Unicorn bag, wand and dust for a great-grandchild! That will be fun. I’m not even a fan of unicorns!! Karen, same here about unicorns but they are so on trend and colorful that I had to make something. I ended up loving them. Hope you make your great-grandchild one too! A project from great-grandma will always be treasured.